Probably not what you’d want in your garden or any place you walk by regularly, but it really does catch your attention for sure. 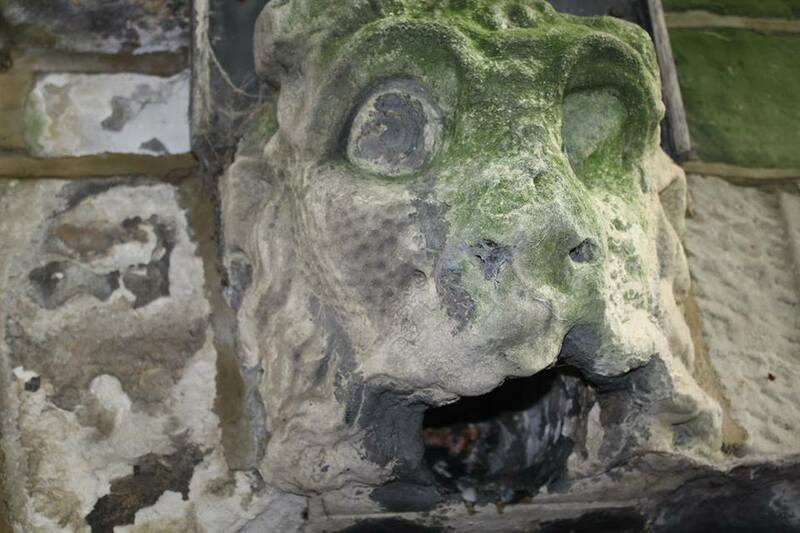 This entry was posted in Travel/Photography and tagged alex raphael, alexraphael, decayed statue, gargoyle photograph, haunted look, London, Photography by alexraphael. Bookmark the permalink. Looks a bit like my teeth. Aw, I’m sure they’re not that bad. That is frightening. Seriously. Oh wow!!! i actually like it. its pretty old isn’t it? That’s mad awesome. I’d take him in my backyard! Something cuddly, to be (the incorrect usage of) ironic. Maybe Snuggles. It does not scare me!